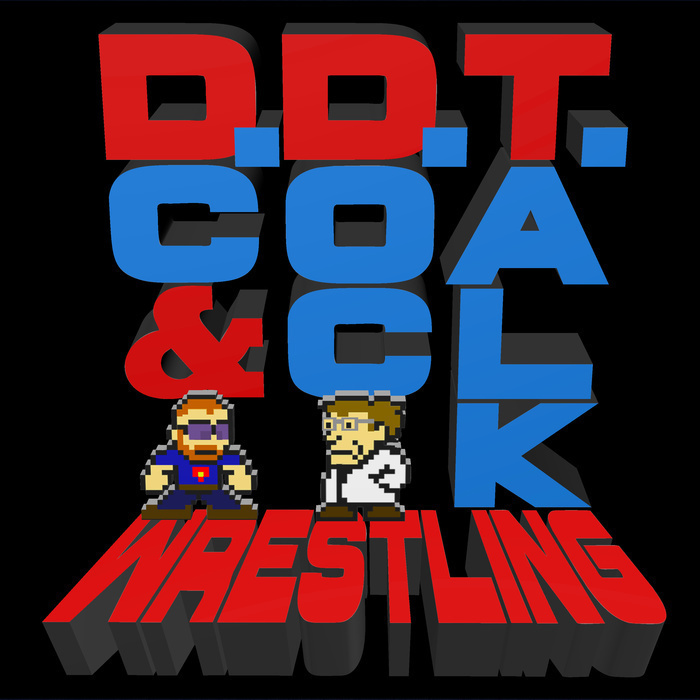 In this episode, Doc Manson (with special guest Mrs. Manson) takes DC and the NAIborhood on a whirlwind journey through his weekend of wrestle watching, from Progress, Ring of Honor, Lucha Underground and yes, even TNA! DC shares his opinions on Camp WWE and offers some fantasy booking ideas on the tag titles and a potential change for the NXT belts. Also, the guys manage to discuss what's going on in WWE, from AJ Styles to Adam Rose, plus answer their mailbag!